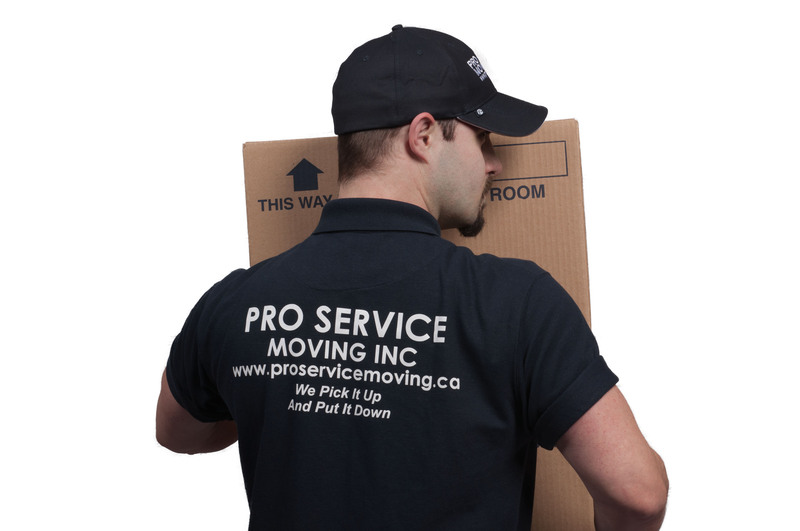 Residential Movers Edmonton | Pro Service Moving Inc.
We have been doing this a long time, so you do not have anything we have never seen before (no offence). 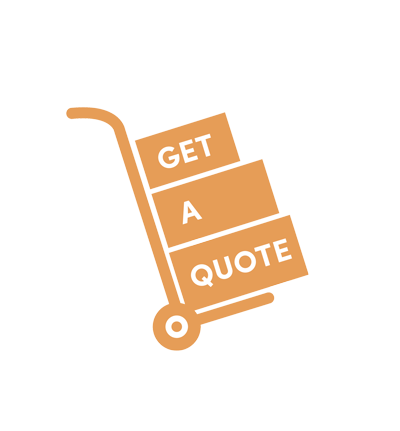 We started our career with both larger and smaller Edmonton moving companies and graduated to sub contracting for these same companies. 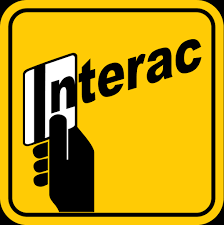 Now we are booking fully independently, competing directly against them with the identical equipment, better service, and significantly more affordable rates. Our trucks are literally purchased from united van lines, fully restored and actually improved. Maintenance of our equipment is impeccable, as is our work. Every customer we have ever had will tell you our service is worth every dollar and they are glad they called us. For some details about our process, equipment and how things are generally done on move day, see "Our booking and moving process"
There are 3 kinds of movers. 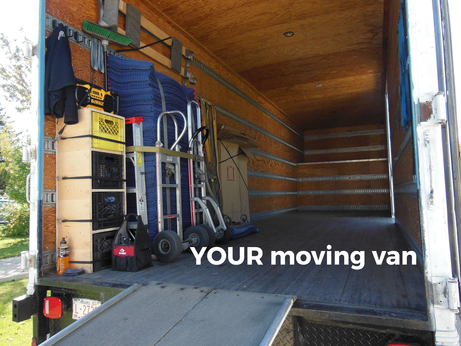 Amateurs, good movers, and professionals. There are many good movers in Edmonton, there are many more amateurs. The difference that makes a professional is having been a good mover long enough to realize that most people are on some fundamental level not moving because they want to, but because they have to. This service requires a level of understanding of this, it requires a customer service level that goes beyond just doing the job, but turning a stressful day into a positive one. This is what we do. 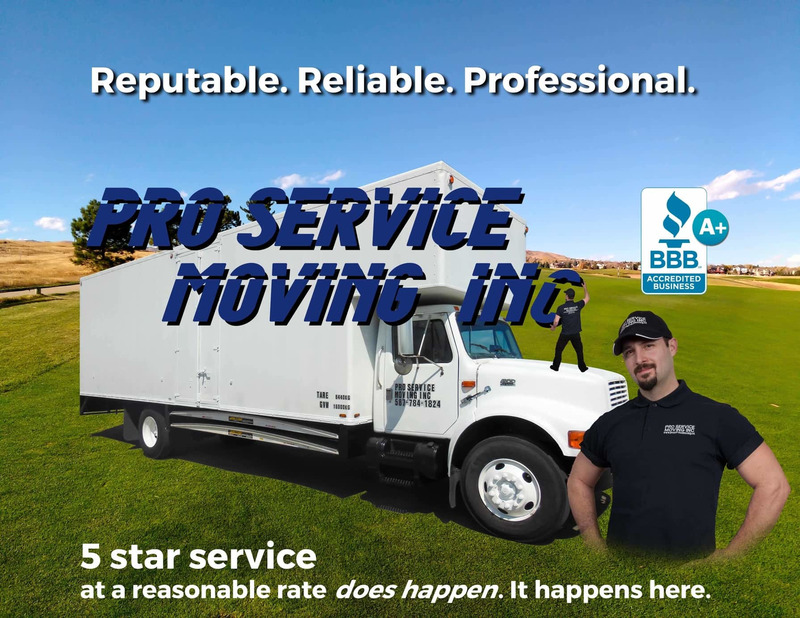 •About Pro Service Moving Inc.